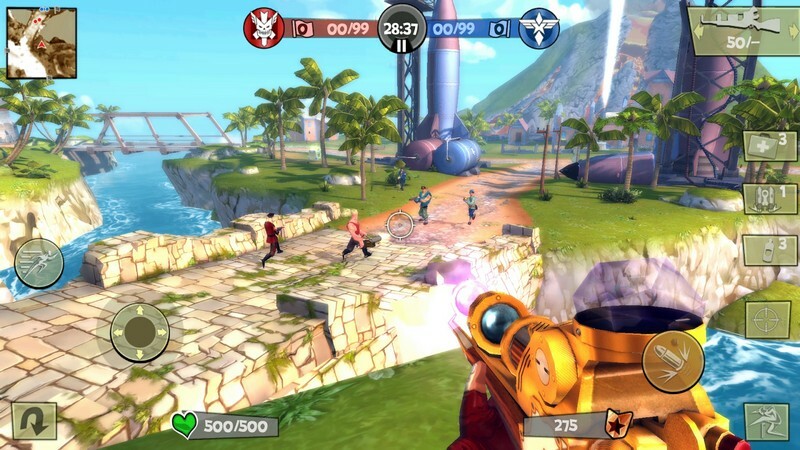 Blitz Brigade is a free to play 3D Shooter developed by Gameloft and is available on PC, iOS, and Android. 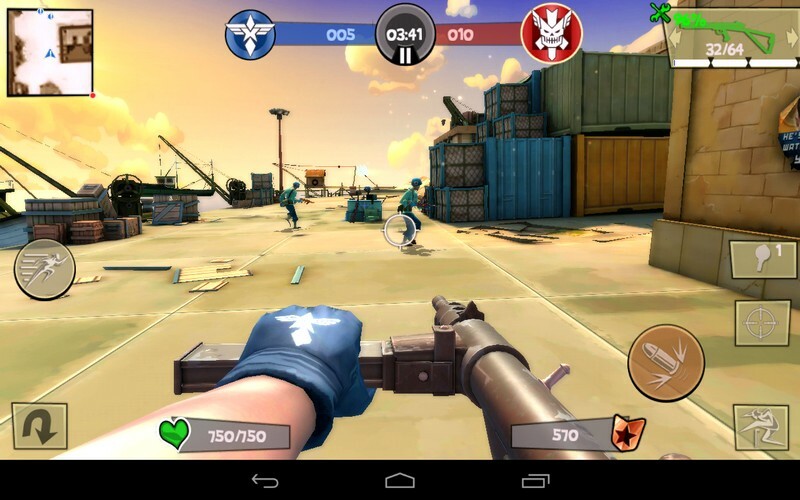 In Blitz Brigade you can select one of five different classes to play as in heated multiplayer matches to help either the Allies or Axis on their quest for victory. In each match you play you will earn money based on your performance to buy gear for your character classes. 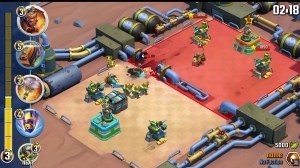 Your class choice can also be changed while you are respawning in your match. You can also play in training missions by yourself to get in some practice before you go online and put your skills to the test. Will the Axis or Allies emerge victorious? You decide. 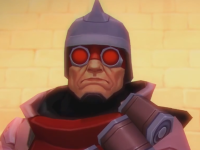 Five Varying Classes: The Soldier is a class that has no specialization and is very versatile, the Gunner has the most health and utilizes heavy weaponry, the Medic can heal allies, the Sniper is deadliest from afar, and the Stealth class can turn invisible and use throwing weapons. 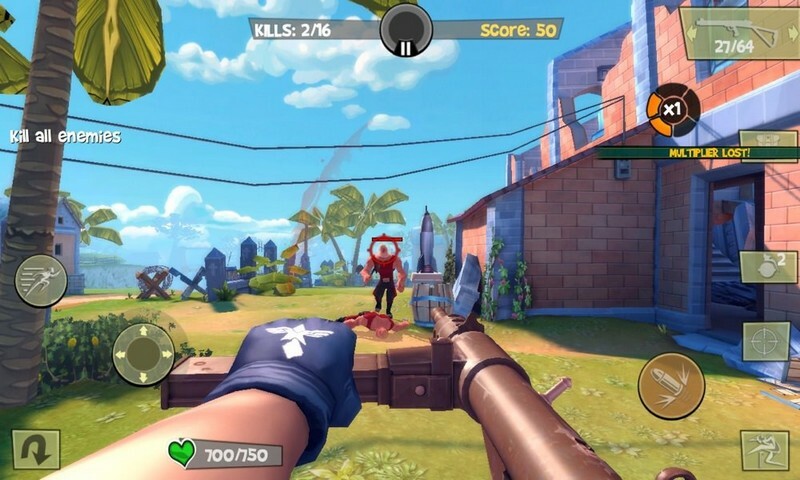 Resist System: As you become more experienced you will earn skill points and can put them into a resist system which boosts your defense against 7 different types of damage. 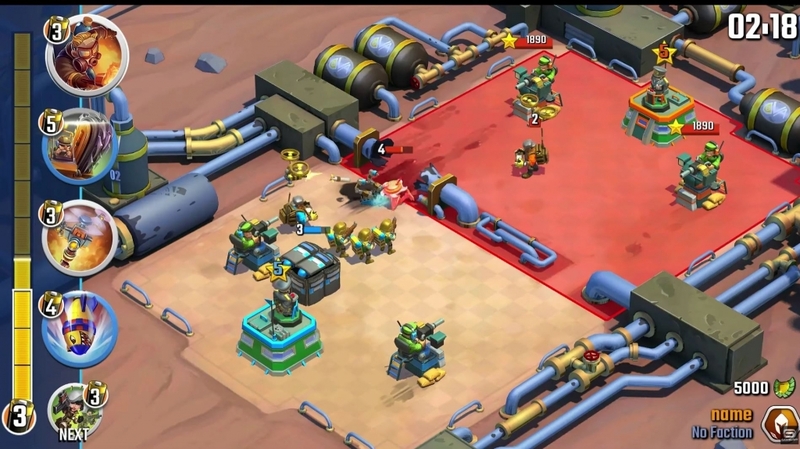 Voice Chat: Strategize with your comrades in the heat of battle with built-in voice chat. 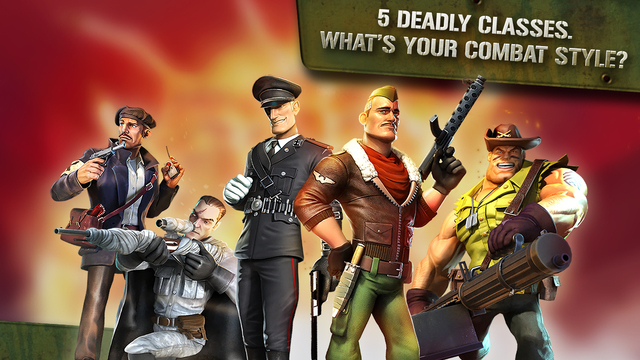 Blitz Brigade's coming with a new title boasting the latest in real-time tactical combat! 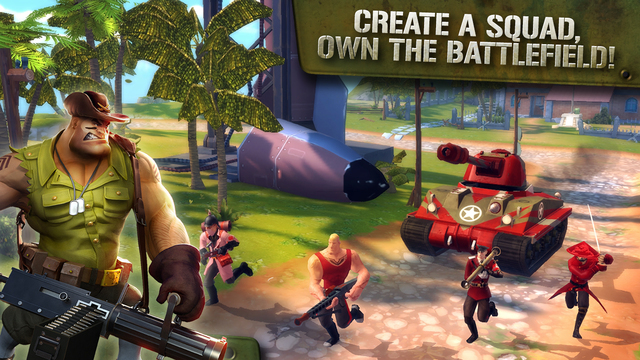 Blitz Brigade: Rival Tactics! 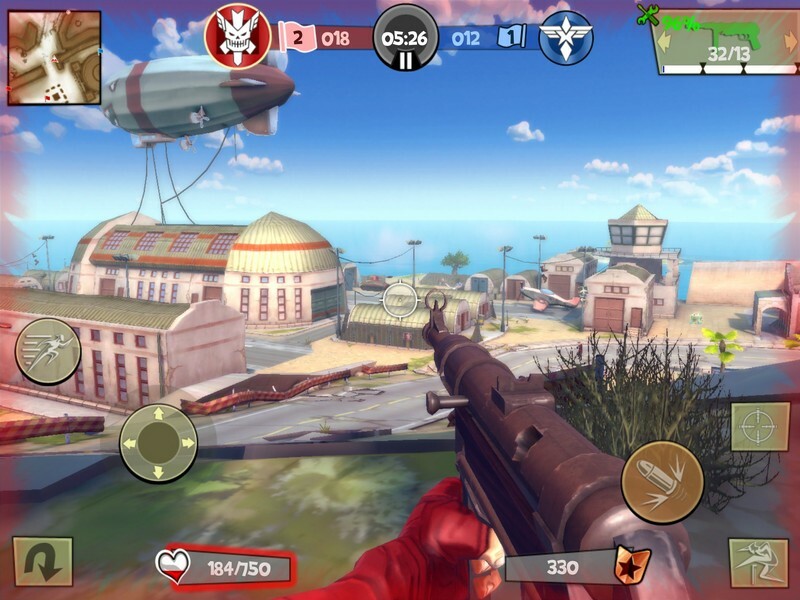 Blitz Brigade introduces the Demolisher, new weapons, better matchmaking, and daily log-in rewards. 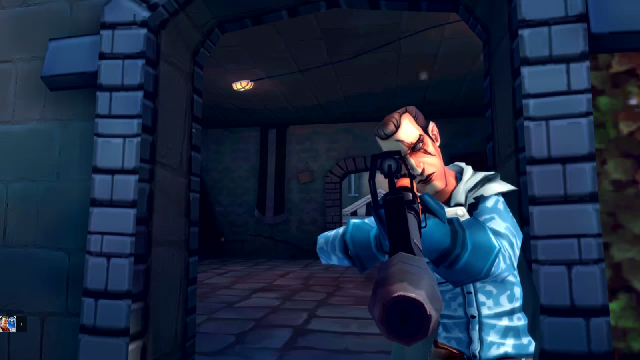 The official teaser trailer for Blitz Brigade's release on both iOS and Android.